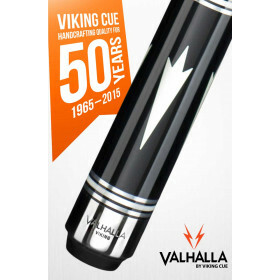 Get yourself a dedicated break cue and start breaking some balls! 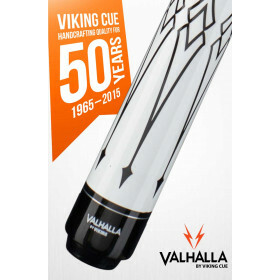 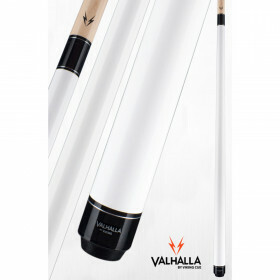 This Valhalla break cue from Viking Valhalla is just what you need to take your game to that next level. 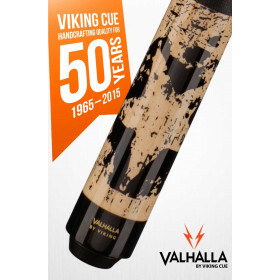 Made from solid North American Hard Rock Maple construction and fitted with a special high-impact ferrule with an extra hard tip, this cue is made to clear the table! 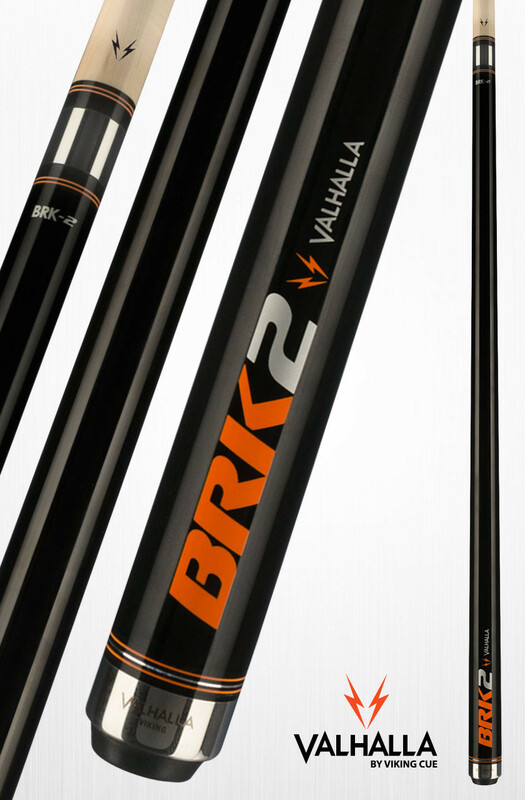 Behold the New 2016 Valhalla VA-BRK2! 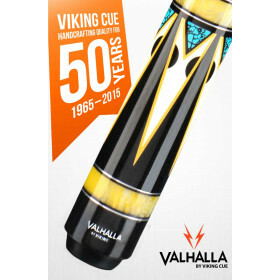 Created by the engineers at Viking, Valhalla cues bring high-tech performance and killer style to a single, powerful tool. 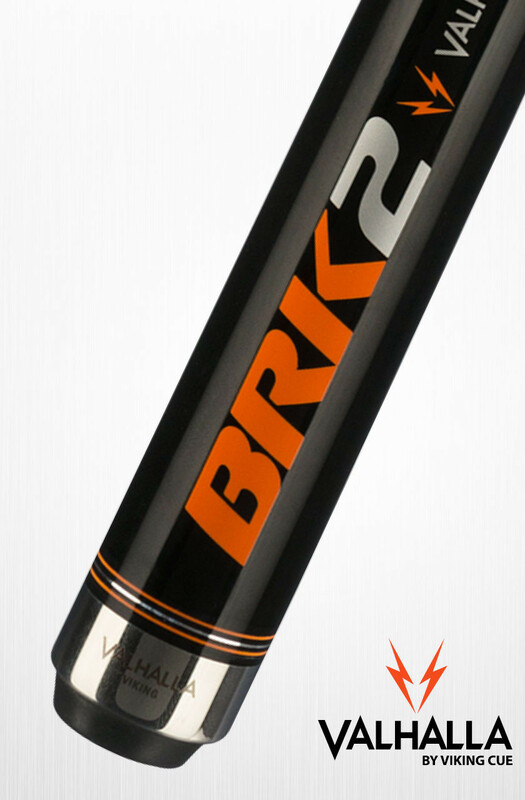 Concentrated knowledge and hard-won insights explain the inner science.